From general haulage to warehousing, we deliver a variety of cost effective logistics and transport solutions. Our brand new HQ and Warehouse expansion has more than doubled our capacity to 11,000 pallet spaces to fulfil market demand and boasts 42,000 square feet of warehouse space and an extra 15,000 square foot canopy area outside for vehicles to load/unload. Ideally located to the motorway network and within easy reach of Peel Port Liverpool, Manchester, the North West and North Wales. Fully BRC accredited to accept food grade products and packaging. McCarthy Group is a quality focused business providing exceptional service standards, coupled with open and honest communication. 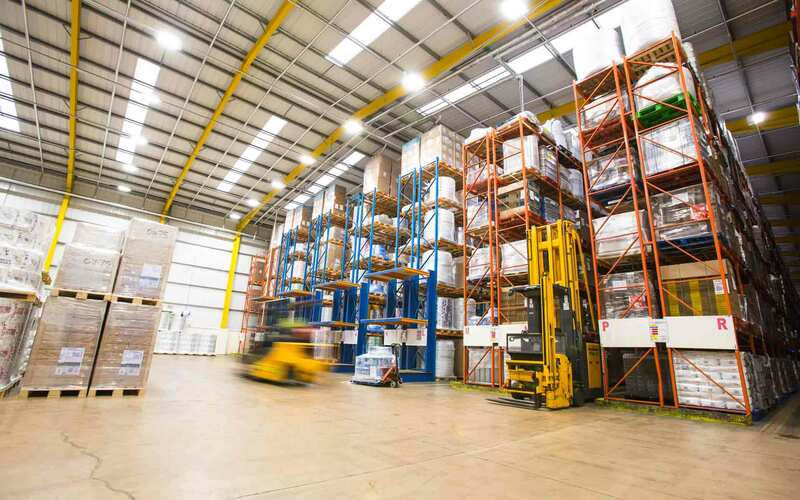 We offer logistics, BRC accredited warehousing and distribution solutions for businesses across the UK, delivering excellent standards of customer service combined with an innovative and forward thinking approach. Based in Wrexham, North Wales – we are ideally located to the motorway network and within easy reach of the Port of Liverpool, Manchester, the North West & North Wales. Our delivery options include Full Load, Groupage and Network Solutions – 24hrs a day, 365 days a year – We’re built to handle your ever changing haulage demands. We provide BRC accredited, food grade warehousing on a racked and block stacked basis and supported by our up to date IT management systems. Haul, Store and Distribute palletised freight. 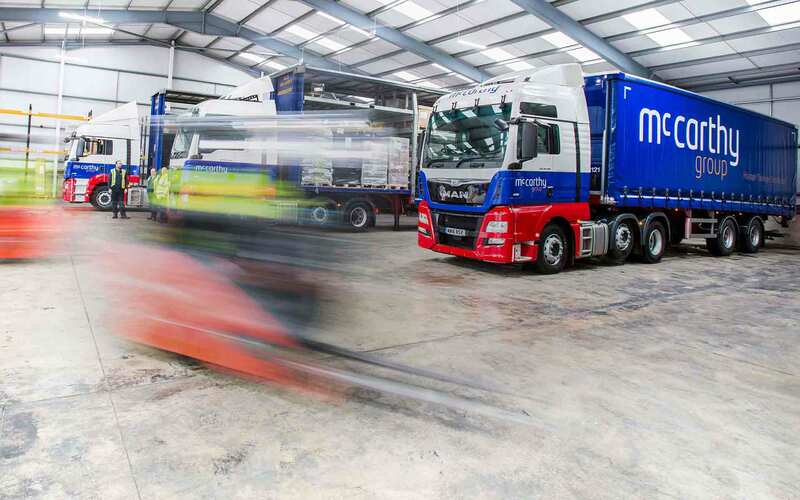 At McCarthy Group, we offer logistics and distribution solutions for businesses across the UK, delivering excellent standards of customer service combined with an innovative and forward thinking approach. Our facilities are within easy reach of the Port of Liverpool – Ideal for business’s importing goods into the UK. We provide delivery options that include Full Load, Groupage and Network Solutions. In addition, the business provides BRC accredited, food grade warehousing on a racked and block stacked basis. This is supported by the utilisation of up to date IT management systems. Our in-house customer service department go the distance for our clients and offer effective solutions combined with exceptional standards of customer service for all our customers – large or small. We maintain client contact to keep you informed and up to date throughout the operational process. 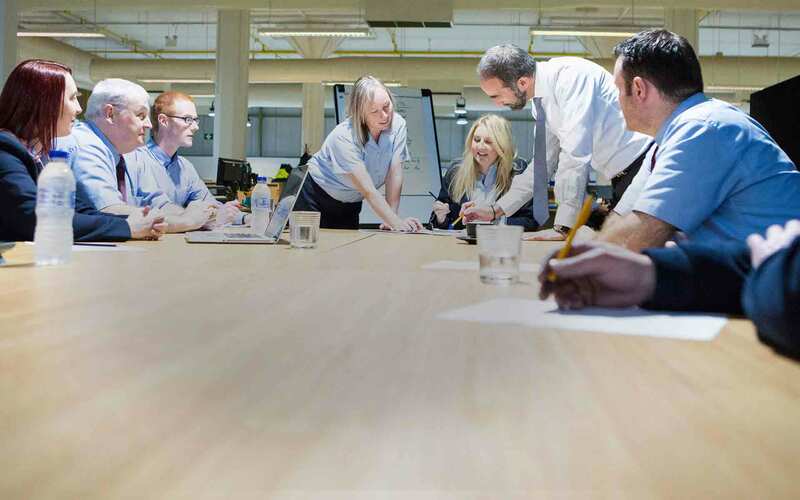 Our dedicated team build strong client partnerships which ensures we remain forward-thinking and develop new ways of working to improve operational efficiencies even further. Effective communication is at the forefront of the operation. All of our industry professionals manage your business needs calmly, helpfully and honestly. Effective communication is at the forefront of the operation. McCarthy Group’s Transport Team manage our customers operational requirements, they are supported by our professional drivers who are responsive and have a genuine interest in meeting or exceeding customer requirements. 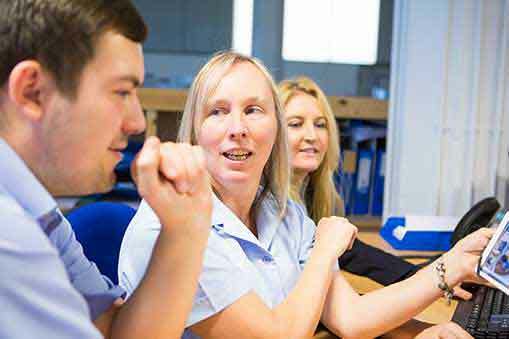 Our dedicated Customer Service Team are here to talk to you and help you with any queries you may have, monitoring the progress of every order and on hand to offer support at all times. Delivering an efficient operation through a detailed McCarthy review. 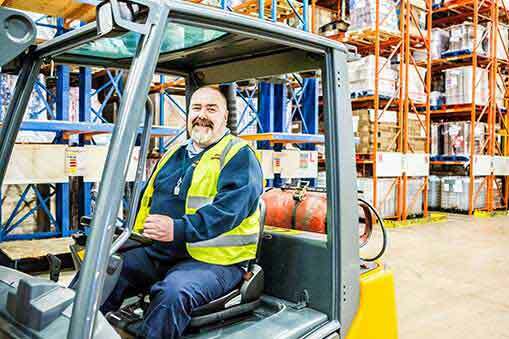 "As well as providing Haulage services, McCarthy Distribution operates Tetra Pak’s UK Distribution Centre. Their commitment to detail ensures excellent service levels which resulted in a 100% accuracy during our annual warehouse audit". “McCarthy Distribution’s performance has been first class over several years, this coupled with their excellent Customer Service Department makes them an essential part of our supply chain”. “McCarthy Haulage have been the preferred logistics partner for the Cable Services Group since 2006. 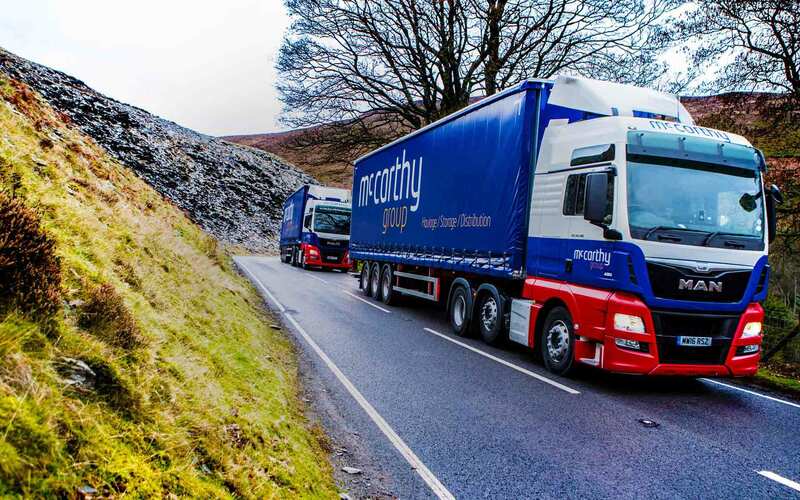 Service levels have always remained high and the team at McCarthy Haulage have been instrumental in helping us to provide the complete logistics package for our business. Nothing is too much trouble; a phone call always leads to a solution”. “McCarthy Distribution Ltd carried out a detailed review on our behalf on a non commitment basis. They listened to our issues and proposed straight forward logical solutions. The approach was open and honest and they were extremely easy to deal with, I like the way they do business”. “We have used McCarthy Distribution for our palletised delivery requirements for many years. Their customer service department communicates openly and honestly with us on a daily basis, this builds trust and gives us confidence”. Are you looking for haulage services or require distribution or warehousing quotes? We offer competitive prices and exceptional service standards. Want to find out more, or have an enquiry – completing the form below or call us on 01978 664977.